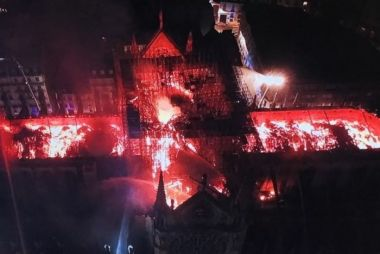 French President Emmanuel Macron has declared a national emergency after flames engulfed the iconic Notre Dame Cathedral overnight. 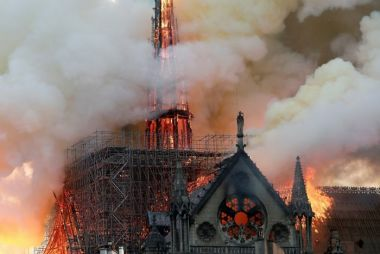 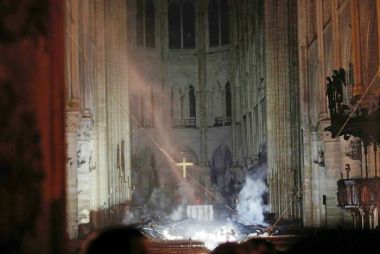 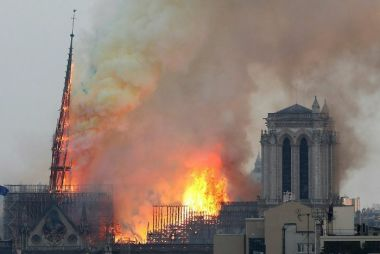 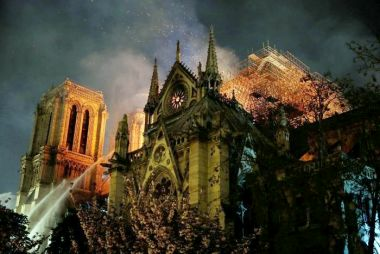 Authorities say the Cathedral has been saved from total destruction after firefighters worked tirelessly through the night. 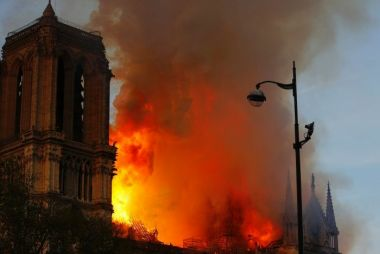 One firefighter has been seriously injured while battling the blaze, which police are not treating as suspicious. 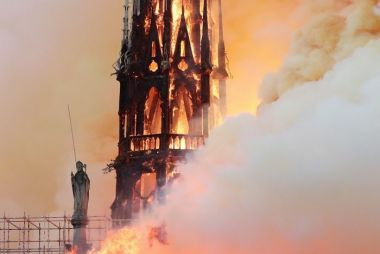 Prime Minister Scott Morrison took to Twitter to respond to the news, saying his ‘thoughts are with the people of France and the emergency services fighting the fire’. 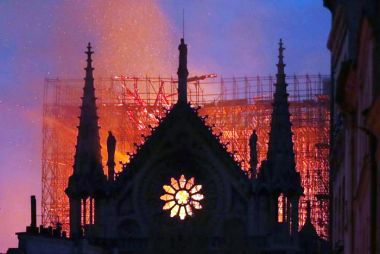 Opposition leader Bill Shorten says he would like Australia to contribute to a restoration fund because ‘Notre Dame doesn’t just belong to France, it belongs to the world’.